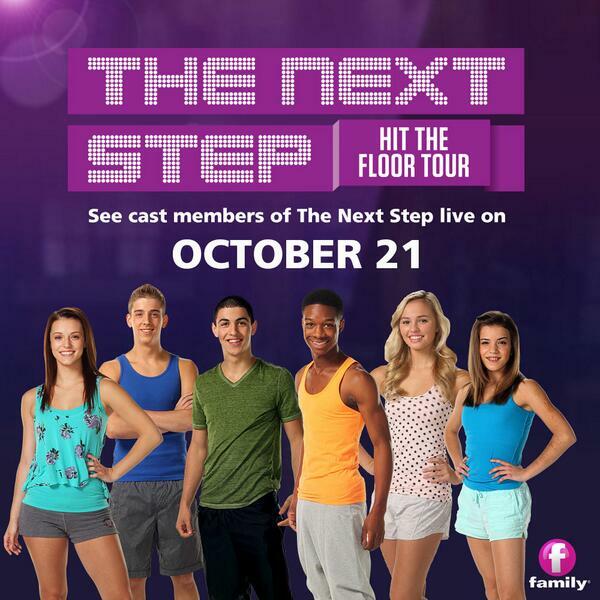 Family Channel’s” The Next Step – Hit the Floor Tour” Stops at Conestoga Mall Mon Oct 21st ! The Next Step stars are packing their dance gear and heading across Canada! Check the schedule below to see if they’re performing live at a mall near you!Be one of the first 200 people in the wristband line-up area at your mall to get access to a special autograph session with the dancers after the performance. Click the next to your mall to find out how you can get a wristband!